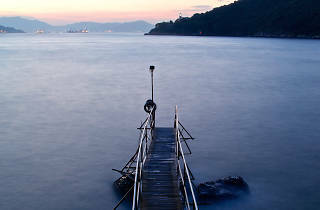 Hong Kong’s only swimming shed and popular Instagram spot. 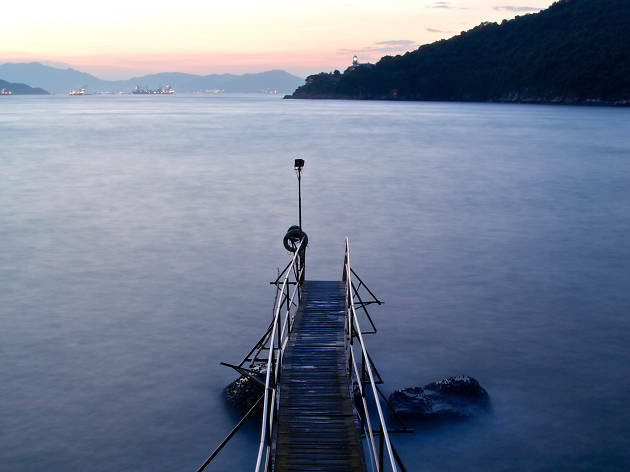 The Sai Wan Swimming Shed is the only swimming shed in Hong Kong still open to the public. Carefully tucked away from the sprawl of nearby high-rise buildings, this gem offers a picturesque view of calm waves and seaside views.